Richmond, Virginia is just full of pesky nuisance critters. Our team here at VPWRS can handle every single one of them! 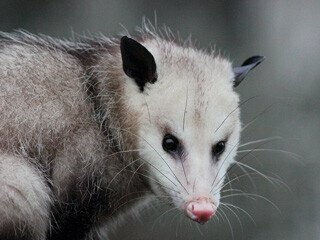 Some of the most frequent services our band of professionals will offer in Richmond VA include bat removal, raccoon removal, squirrel removal, skunk removal, bird removal, dead animal removal, VOLE removal, MOLE removal, snake control, groundhog removal, and a variety of other pests in Richmond that require our critter removal & control services. Animal removal in Richmond is our specialty. Although we service the entire state, Richmond has been our primary service area because of the abundance of local wildlife that will invade structures around Richmond. VPWRS keeps these animals out for good, our goal is permanent exclusion of pests. Learn More About Our Virginia Wildlife Control Company On The About Us Page HERE. Servicing the Richmond, VA city, and the following sub-cities & regions: Short Pump, Glen Allen, Bon Air, Manakin Sabot, Henrico, Midlothian and Chesterfield, Virginia. Getting the pest critters out is the first step. Next, we need to be sure the problem never repeats itself! 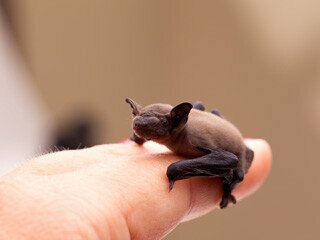 Wildlife removal in Richmond is generally done by means of trapping, but other critters such as bats and flying squirrels will be evicted from the home alive. 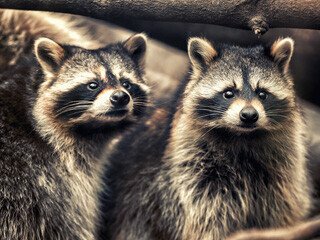 After the nuisance wildlife has been eradicated, animal prevention measures are highly important to complete to avoid future occurrences of wildlife creatures infesting your home, attic, or crawl space in Richmond. Surprisingly to a lot of folks, Attic restoration is also considered an animal prevention measure, due to the important of ridding animal scent, which we explain in the next paragraph. Generally, animal prevention is accomplished by repairing the damaged areas on the home where the critters managed to gain entry to the building, but many various conditions of different jobs will require full-exclusion and other animal abatement techniques, hence why the term of “animal prevention” falls under the definition of Integrated Pest Management, or IPM for short. Attic Restoration Professionals Serving Richmond, Midlothian, Short Pump, Glen Allen, Chesterfield, & All Of Henrico County, Virginia. Attic restoration / attic cleanup in Richmond is another animal prevention tactic that is important to understand. The reason attic remediation is so important is because it removes the scent of the previous pests from the attic or crawl space. 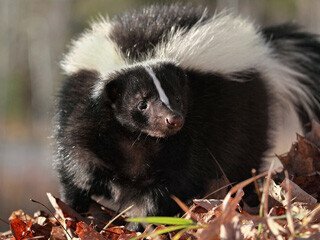 Wildlife scent, also referred to as “Animal Pheromones” will attract more pests to the structure while it’s present, including species of animals that were not the original intruders, although it’s still most likely to get the same type of pest from the pheromones left behind. Want to know why? Well, to put it simply, whenever an animal detects another animal’s scent coming from your home, it’s like telling them your place is available for rent, but these types of critters generally tend to be freeloaders! Call VPWRS for eviction of these seemingly bad tenants if your property is in or surrounds Richmond, Virginia. Have Questions About Your Richmond Animal Problem, Or Need Help? 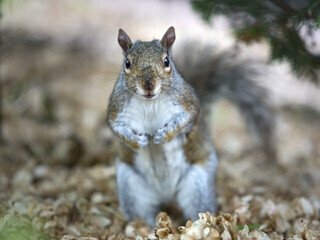 You can trust Virginia Professional Wildlife Removal Services, LLC to get rid of the scent and wildlife pheromones by disinfecting your attic space, removing all the insulation and droppings, and then replacing the attic with new & improved insulation. Getting the right amount of coverage for insulation is essential, which is why we use brand new blown-in cellulose or fiberglass insulation to replace the old. Speaking of coverage, this process MAY be covered by your homeowners insurance company, depending on your policy and the type of pest that was infesting the attic. We do it all! Whatever we can do to help in your situation, give us the full list of your requirements in a company, we will surpass them all! 22109, 22118, 23173, 23218, 23219, 23220, 23221, 23222, 23223, 23224, 23225, 23226, 23227, 23228, 23229, 23230, 23231, 23232, 23233, 23234, 23235, 23236, 23237, 23238, 23240, 23241, 23242, 23249, 23250, 23255, 23260, 23261, 23269, 23273, 23274, 23276, 23278, 23279, 23282, 23284, 23285, 23286, 23288, 23289, 23290, 23291, 23292, 23293, 23294, 23295, 23297, 23298.